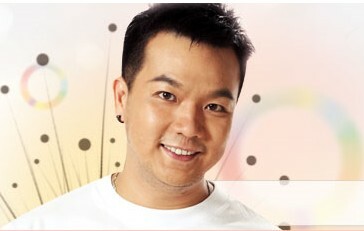 No CNY Reunion Dinner for Stanley Ho? Just one week left before the Rabbit Year CNY, local and international press are publishing the high-profile Stanley Ho's family feud. While we're busily shopping during this festive season, many people are chasing the "family drama", just like another popular Hong-Kong based production. 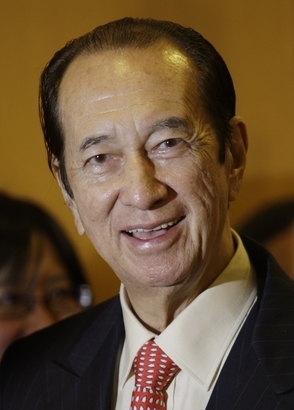 Maybe, TVB's directors should consider converting the reality into a story-line drama/movie. I'm sure this could be a blockbuster-liked production. Obviously, fighting for money is very common nowadays especially for those wealthy families. To spice it up, the bigger the family was, the conflicts gets even greater. While advanced economies continue to register modest growth, most emerging economies have experienced strong growth. For Asian region, domestic economic activity continues to support the growth momentum amid weaker external demand. Shifts in global liquidity have resulted in significant capital flows into the emerging economies, in particular, Asian region, and have brought with it risks to macroeconomic and financial stability. The region is also being affected by global inflationary pressure arising from the higher commodity and food prices. If you ask any broker or remisier out there, they may show their unity in explaining the 2 weeks down trend of KLCI, by saying "Pre-CNY profit-taking ma". Sounds so familiar every year? Yes. This is a very good excuse for them or even fund managers to explain the sudden down trend, which caught many investors who jumps in the 2011 new year rally just three weeks ago. Today, investors are experiencing a KLCI rebound, be it technically or not, right before CNY next week. Before this, many of us are predicting a "risky" January, given the rich valuation KLCI commanding after 2010 run-up. In December 2010, we are still in a very cautious mode, only to find out that KLCI reaches a fresh one week all-time high right after 2011. Post-financial crisis, bonds remain the preferred asset class for more conservative investors because it is less volatile than equities. Asia, for example, remains a sound investment destination with rapid urbanization as a younger and higher population growth will necessitate greater infrastructure spending in the coming years. To provides the golden opportunity, CIMB-Principal Asset Management Bhd has launched a new fund, that allows investors to capitalise on Asia, Australia, New Zealand and Middle East's improving credit conditions given the high potential of more rating upgrades. "The demand for high-quality bonds in these targeted countries continues to remain high given the low interest rates outlook in the US and Europe, and this should support bond prices for the next few years. In addition, the slower economic recovery of these developed markets is shifting investment appetite to Asia. Combined with the likelihood of bond rating upgrades, this will mean potential good returns for investors who want to invest in regional high growth prospects in a stable manner." said Campbell Tupling, chief executive of CIMB-Principal Asset Management. Globalization Index 2010: Malaysia better than BRIC? How did Malaysia fared in 2010? 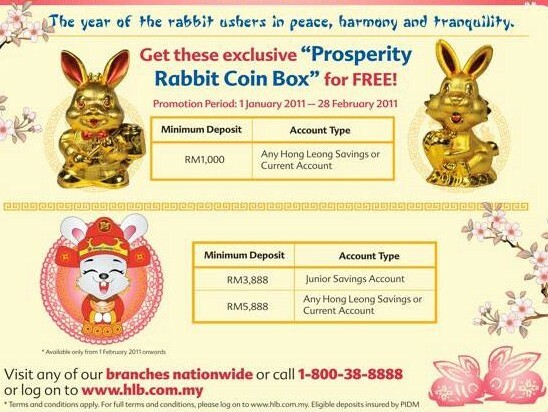 Leap, Leap, Leap to greater prosperity in the year of Rabbit. 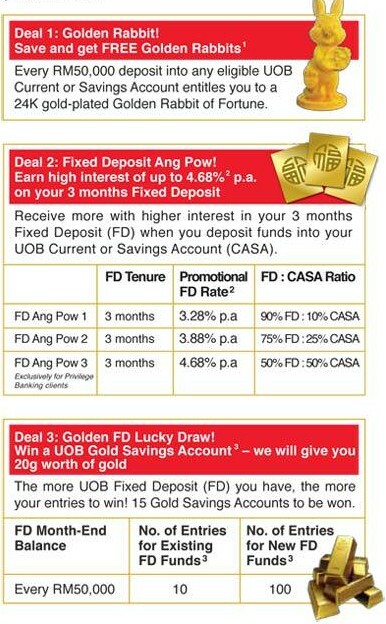 In conjunction with the coming festive season, banks are going all out to lure their customers from all angle. It ranges from deposit, investment, insurance, credit cards, and of course shopping and dining. 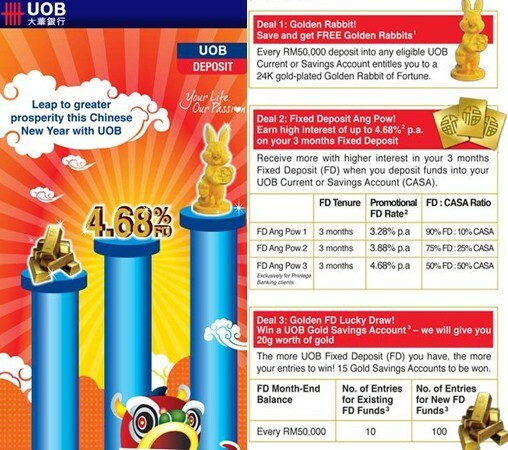 In order to stay relevant, Finance Malaysia is proud to highlights some of the promotions. 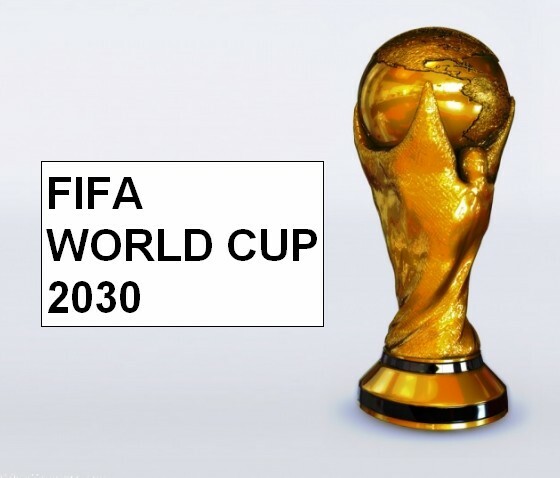 Why ASEAN will failed to host World Cup? It was reported that ASEAN, which comprises Brunei, Cambodia, Indonesia, Laos, Myanmar, Philippines, Singapore, Thailand, Vietnam and Malaysia, is going big in World Cup. Since all of these countries did not manage to qualify on the pitch, they're going through back-doors. ASEAN is going to bid for FIFA World Cup 2030 !!! Wow... When I first heard about this news, I am very excited. But, after calming down and figured it out, I doubt ASEAN could succeed in bidding the world's most popular event because of the following reasons. Second surprise came, when Malaysia was said to lead the pack for the bidding. Malaysia, the unlikely team which became the winner of ASEAN cup recently, may found ourselves "syok sendiri". Redevelop the swapped land into an integrated mixed residential and commercial project and give the Government a 20% profit sharing. 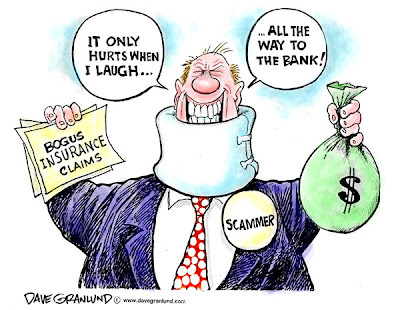 Recently, theStar highlighting a serious issue pertaining to insurance claims - Fraud Claims. It even started with staggering paragraph "Fingers have been chopped off, medical ailments exaggerated and even death faked - all for the purpose of fraudulent insurance claims". Regarding to this topic, Finance Malaysia would like to shares some views here pertaining to the effects on Malaysians as a whole. And, most importantly, the impact of insurer would definitely pass it to people insured. Why I said so? First, you must understand how insurance companies compute their premiums charged to each clients. If the insurer is financially stronger, it may charged a lower premium for the same amount of coverage on its policies. In other words, if an insurer is facing financial problems, it may raised its premium charged, even to their existing loyal customers. 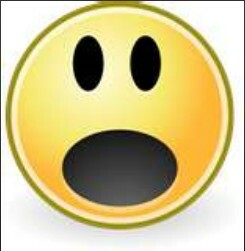 If your friend is making a fraud case, let it be? After being granted the licenses of fund management and corporate finance last year, Goldman Sachs has since establish an exclusive partnership with RHB Investment Management Bhd to jointly develop fund management products for distribution to investors in Malaysia. RHB-GS BRIC Equity Fund is the maiden fund from the partnership, and also the first fund being launched by RHB Investment Management this year. The fund's objective is to seek to achieve long-term capital appreciation through investment in a collective investment scheme, which invests primarily in securities of Brazilian, Russian, Indian and Chinese companies. As the conduit of everyday business, the financial sector lies at the centre of any modern economy. Asia is in an exciting stage of economic development and its financial sector, which mirrors this dynamism, is set to enjoy strong growth potential. 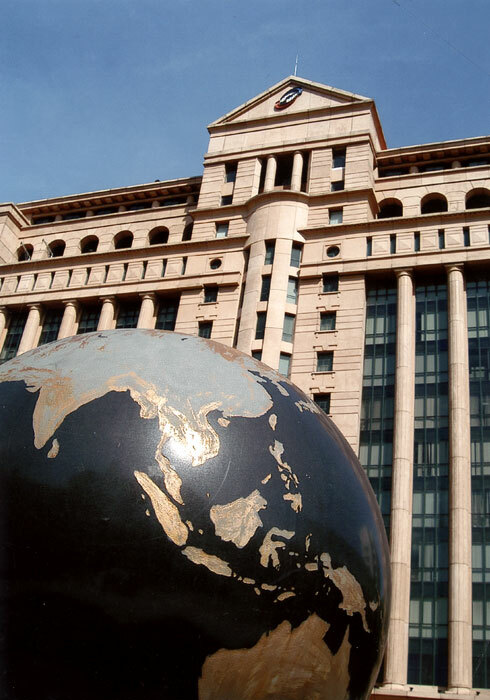 Participate in Asia's financial sector that stands at the heart of Asia's investment story. 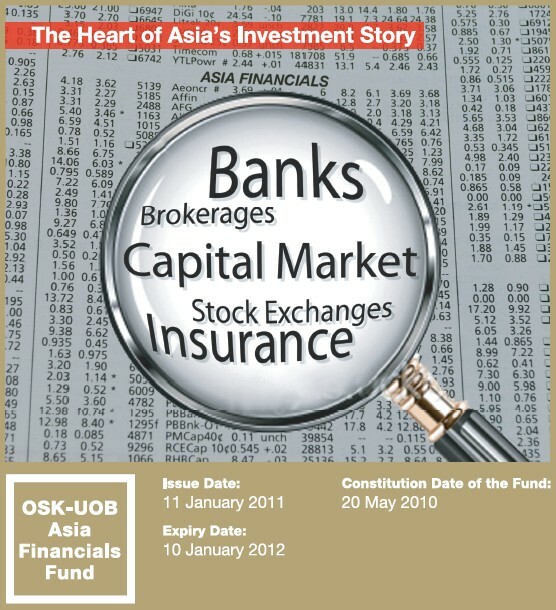 OSK-UOB is introducing the OSK-UOB Asia Financials Fund, with tag line: "The Heart of Asia's Investment Story". 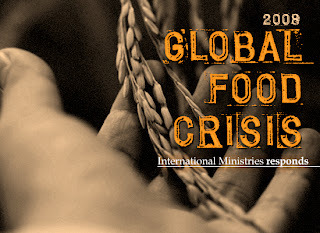 Global Food Crisis, a Repeat of 2008? KLCI is grappling up for a successful 4 days in a row this week, and perhaps today is the 5th day of record breaking level. However, I am concerned about the health and the sustainability of the market, after reading a report by Food and Agriculture Organization of the United Nations (FAO). And, one of the popular Mandarin Dailies highlighted the potential food crisis as its main topic today. Finance Malaysia did some analysis, and would like to comment on the issue which could be a hot topic for many nations very soon, including Malaysia. In fact, international prices of most agricultural commodities have increased in recent months, some sharply. This has led to a level near to its peak in June 2008. What causing the prices to increased? To capture the feel-good sentiment of local property market, Sunway City Bhd launched its latest integrated mixed development, Sunway Nexis, located at Dataran Sunway, Petaling Jaya. 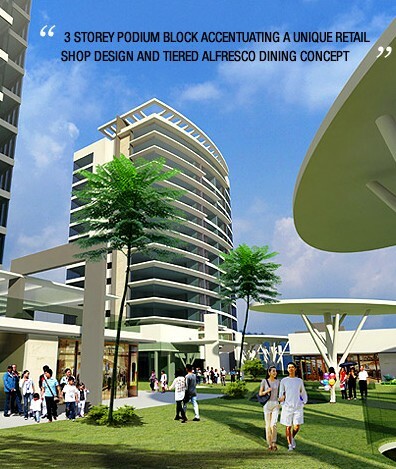 It was launched following the success of Sunway Giza, which open its doors recently. The development is being undertaken by Sunway Damansara Sdn Bhd, with a gross development value (GDV) of RM500 million. KL Mass Rapid Transit, with the cabinet approving 1 of the 3 lines proposed, which will run from Sg Buloh to Kajang. 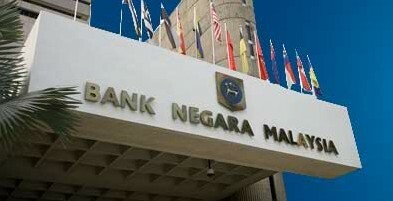 It is said that the Government will set up an SPV to fund the RM36bn job via bonds and other capital market instruments. Tenders for the Sg Buloh-Kajang line will be open in April while construction will commence in July. Gamuda-MMC JV, which was recently appointed as Project Delivery Partner, to be the ultimate beneficiary of the MRT. The JV is only allowed to tender for the tunneling works estimated at RM14bn. Driven by better economy prospects, Malaysia successfully escape recession two years ago, particularly March 2009. Strong GDP growth and numerous government's initiatives is the main reason why local market experiencing a spectacular run-up since then. Today, our KLCI break another record high, by closing at 1551.89 points. 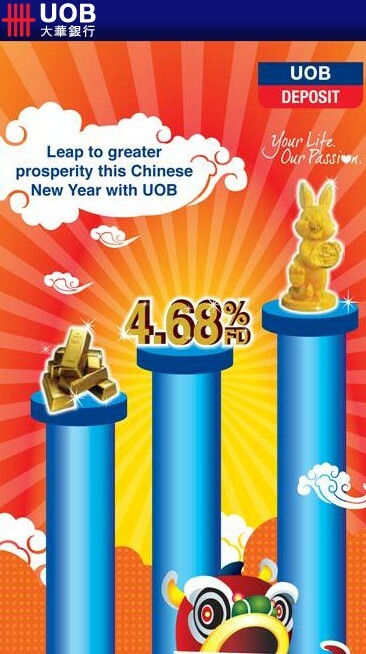 So, what is the outlook for Malaysia in 2011? Strategically located between Puchong, Seri Kembangan and Putrajaya, a new shopping mall within a park was planned to open in October 2011. Said to be first of its kind in Malaysia, the mall was dubbed as an one-stop outdoor living mart.